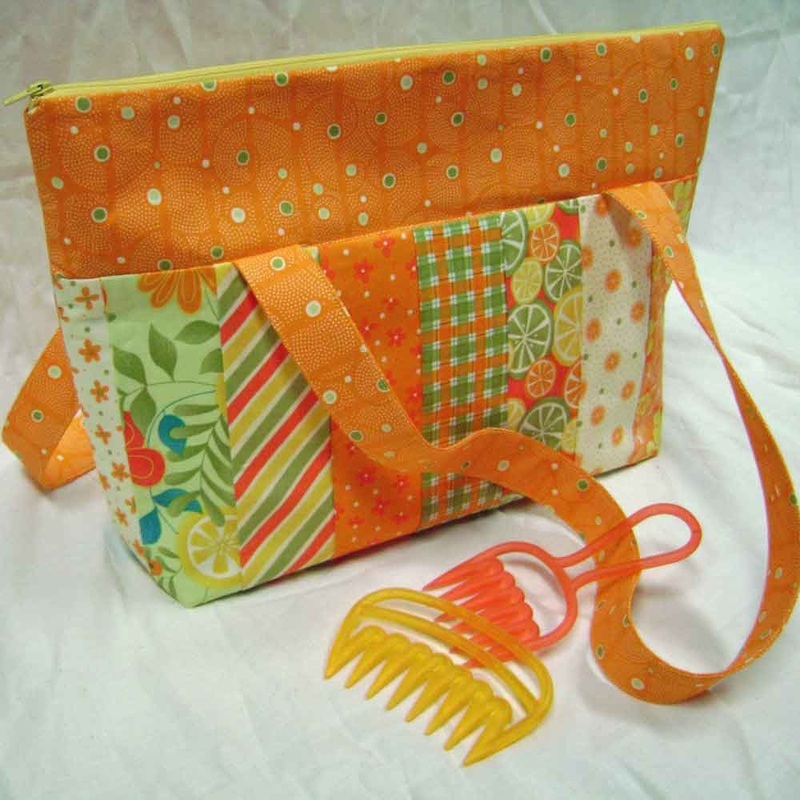 ﻿Make a quilt, purse, or other accessory with our easy sewing patterns! 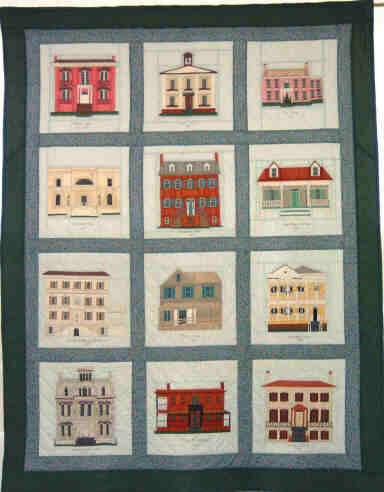 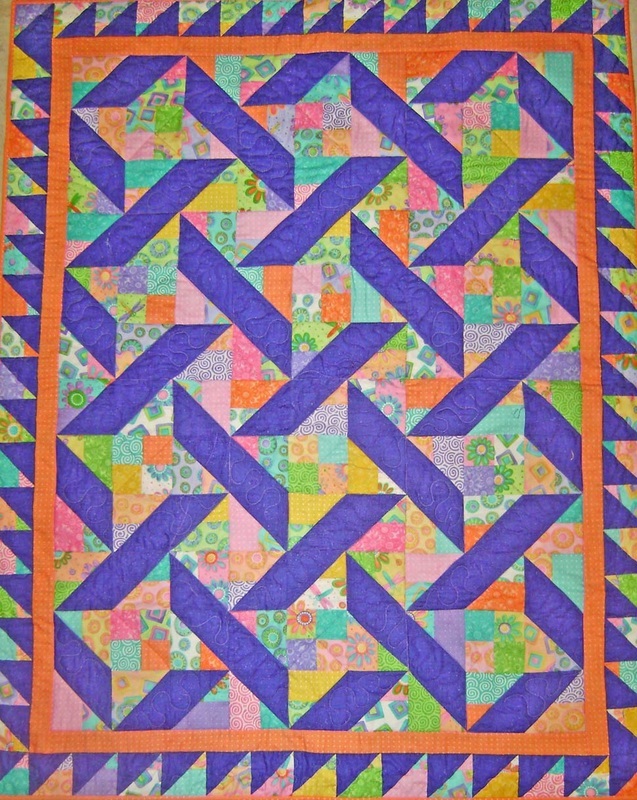 ​​Our Paper Piecing Patterns make it easy to sew beautiful quilt blocks! 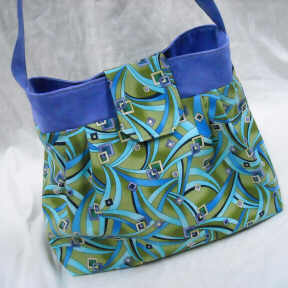 Purses, Totes, Wallets, and More in PDF (color photo) format! 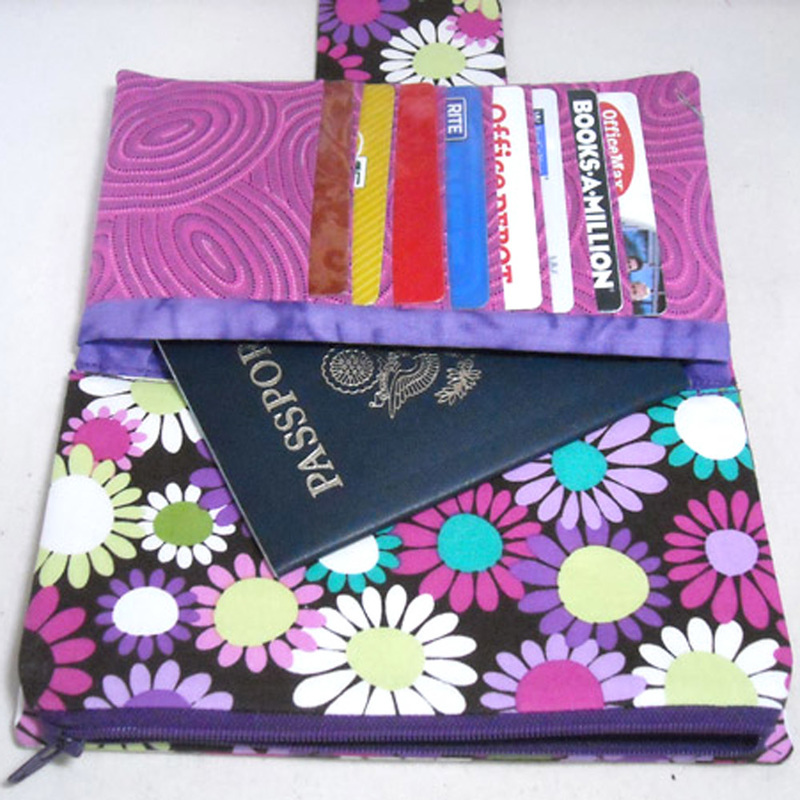 Visit our Etsy Shop for our complete line of PDF purse & accessory patterns - Sew It Tonight!